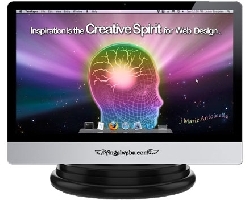 Help us to help others by utilizing our Angel Web Services. We guarantee you will receive quality services at affordable prices... along with all the Angel Blessings! All contained in the Angel Web Services, are genuinely helpful web services offering Cost-efficient Domain Names, Website Builder, Shopping Carts, Web Hosting, and More, for those looking for various ways and means to help themselves to help others. You can create a fast, easy and mobile Angel Web Site online now from only $3.79 per month with intuitive navigation, templates and drag-and-drop functionality. Your website can be up and running tonight with no technical skills or coding required!